Oh my lordy! 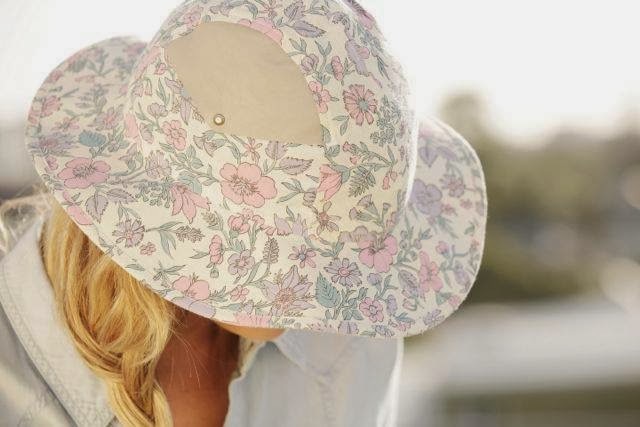 have you ever spotted such a good looking hat in your life? Me neither. These beauties are designed by New Zealander Emma Cheape who currently resides in London. The name behind this goodness? 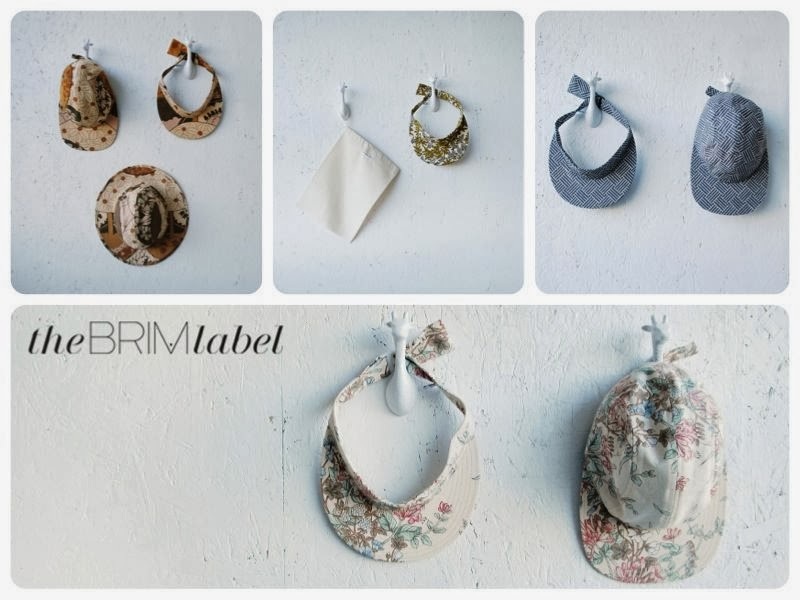 The Brim Label. 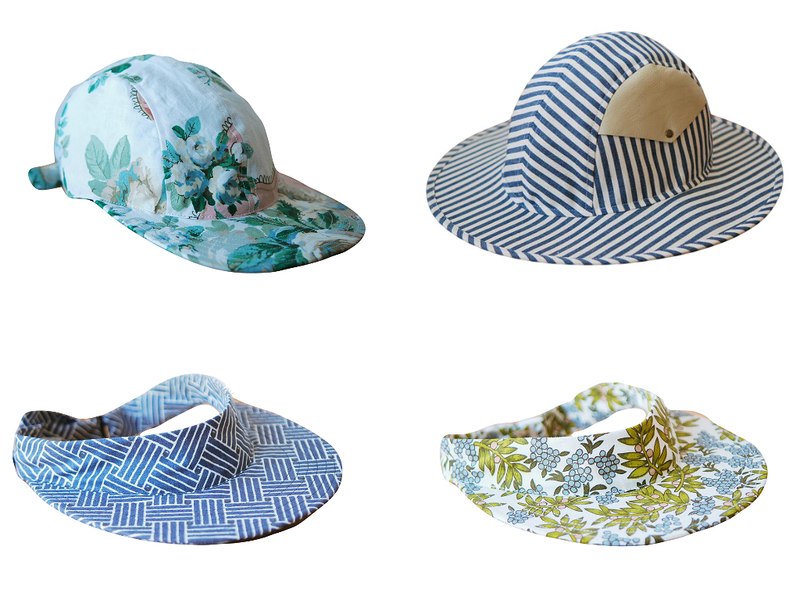 The Brim Label creates timeless quality hats with personality and character for every day wear. 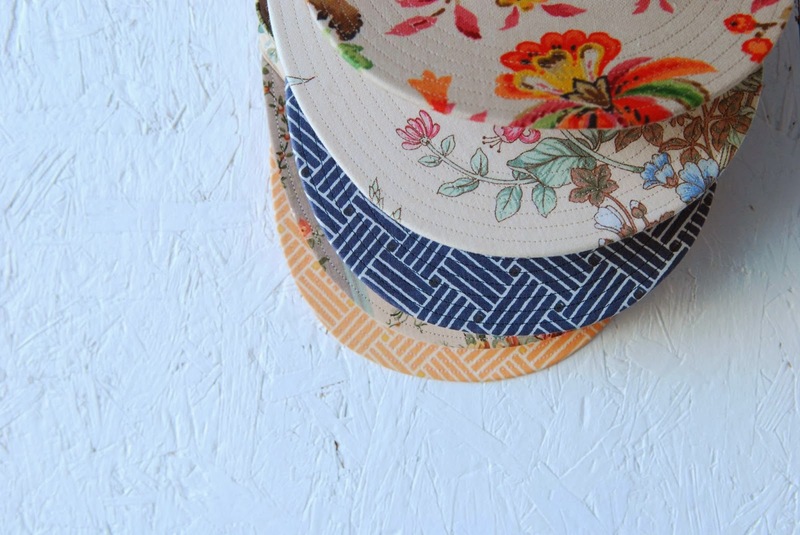 No two hats are exactly the same which sets the Brim Label apart from anything else. Emma hunts high and low in London for the right quality fabric. The summer styles featured above are created using unique vintage floral fabrics sourced from markets around London. 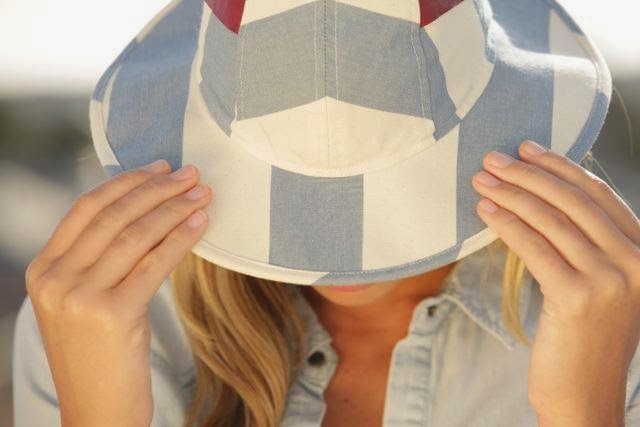 These hats are a perfect addition to any outfit adding personality and style. I LIKE! I WANT! I MUST HAVE! Head over and visit The Brim Label to pick up one of these little beauties. MUST.DO.IMMEDIATELY!